Below you fill find all funeral homes and cemeteries in or near Ortonville. Zip codes in the city: 56278. Big Stone County funeral flowers can be purchased from one of the local funeral shops we partner with. Some of the notable people born here have been: Steve Street (farmer), and Dan Jurgens (cartoonist and novelist). 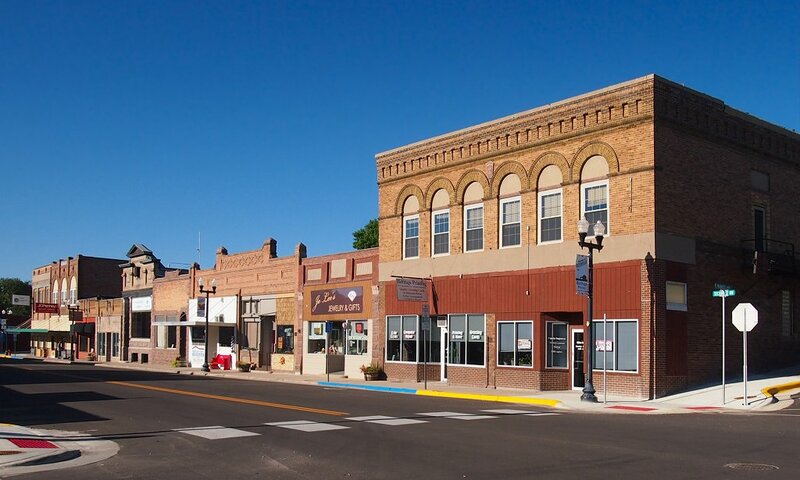 Ortonville is a city in Big Stone and Lac qui Parle counties in the U.S. state of Minnesota at the southern tip of Big Stone Lake, along the border with South Dakota. The population was 1,916 at the 2010 census. It is the county seat of Big Stone County. Big Stone Lake State Park is nearby. It was disclosed on September 4th, 2017 that Galen W Johnson passed away in Oak Lawn, Illinois. Johnson was 76 years old and was born in Ortonville, MN. Send flowers to express your sorrow and honor Galen W's life. It was revealed on May 7th, 2017 that Roger Allen Mulligan passed on in Hontubby, Oklahoma. Mulligan was 59 years old and was born in Ortonville, MN. Send flowers to share your condolences and honor Roger Allen's life. It was disclosed by Des Moines Register on June 26th, 2016 that William "Bill" Maass died in Iowa City, Iowa. Maass was 65 years old and was born in Ortonville, MN. Send flowers to express your sorrow and honor William "Bill"'s life. It was revealed on March 10th, 2016 that Lois Lorange passed away in Ortonville, Minnesota. Lorange was 90 years old. Send flowers to share your condolences and honor Lois's life. It was disclosed on January 6th, 2016 that Ruth Elaine Rens (Hanson) passed away in Decatur, Texas. Ms. Rens was 79 years old and was born in Ortonville, MN. Send flowers to share your condolences and honor Ruth Elaine's life. It was revealed by West Central Tribune on August 26th, 2015 that Richard D Johnson died in Ortonville, Minnesota. Johnson was 66 years old. Send flowers to express your sorrow and honor Richard D's life. It was noted by West Central Tribune on July 7th, 2015 that Kenneth "Kenny" Jensen passed on in Ortonville, Minnesota. Jensen was 83 years old. Send flowers to share your condolences and honor Kenneth "Kenny"'s life. It was disclosed by West Central Tribune on May 11th, 2015 that Elaine Anderson perished in Ortonville, Minnesota. Anderson was 77 years old. Send flowers to express your sympathy and honor Elaine's life. It was revealed on February 4th, 2015 that Burton Leonard Nypen died in Ortonville, Minnesota. Nypen was 81 years old. Send flowers to express your sympathy and honor Burton Leonard's life. It was revealed by Hutchinson News on May 20th, 2014 that Dennis R Anderson passed on in Haven, Kansas. Anderson was 81 years old and was born in Ortonville, MN. Send flowers to express your sympathy and honor Dennis R's life. It is the county seat of Big Stone County. Big Stone Lake State Park is nearby. 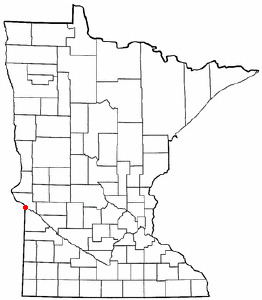 Ortonville is a city in Big Stone County, Minnesota Stone and Lac qui Parle County, Minnesota qui Parle counties in the US state of Minnesota at the southern tip of Big Stone Lake, along the border with South Dakota. The population was 2,158 at the 2000 census. . The official website for the city of Ortonville is https://cityofortonville.wordpress.com/. Listing all funeral homes in Ortonville, Minnesota so you can easily send flowers to any location (same day delivery) or find any funeral service. We work with local florists and flower shops to offer same day delivery. You will find budget sympathy flowers in Ortonville here. Our funeral flowers are cheap in price but not in value.